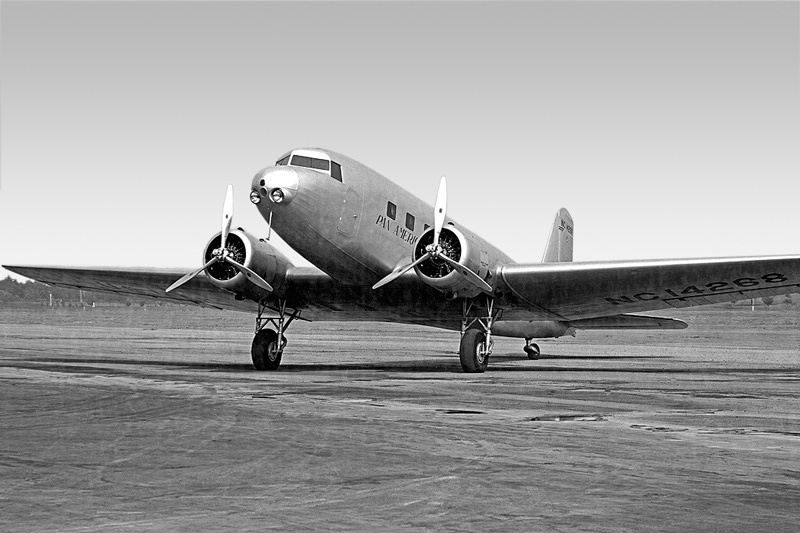 The Douglas DC-2 was a 14-seat, twin-engine airliner produced from 1934 by the American company Douglas Aircraft Corporation to compete with the Boeing 247. In 1935 Douglas produced a larger version called the DC-3, which became one of the most successful aircraft in history. In the early 1930s, fears about the safety of wooden aircraft structures compelled the American aviation industry to develop all-metal types. With the United Airlines having a monopoly on the Boeing 247, rival Transcontinental and Western Air issued a specification for an all-metal tri-motor. The response of the Douglas Aircraft Company was more radical. When it flew on July 1, 1933, the prototype DC-1 had a highly robust tapered wing, a retractable undercarriage, and only two 690 hp (515 kW) Wright radial engines driving variable-pitch propellers. It seated 12 passengers. TWA accepted the basic design and ordered 20, with more powerful engines and seating for 14 passengers, as DC-2s. The design impressed a number of American and European airlines and further orders followed. Those for European customers KLM, LOT, Swissair, CLS and LAPE were assembled by Fokker in The Netherlands after that company bought a licence from Douglas. 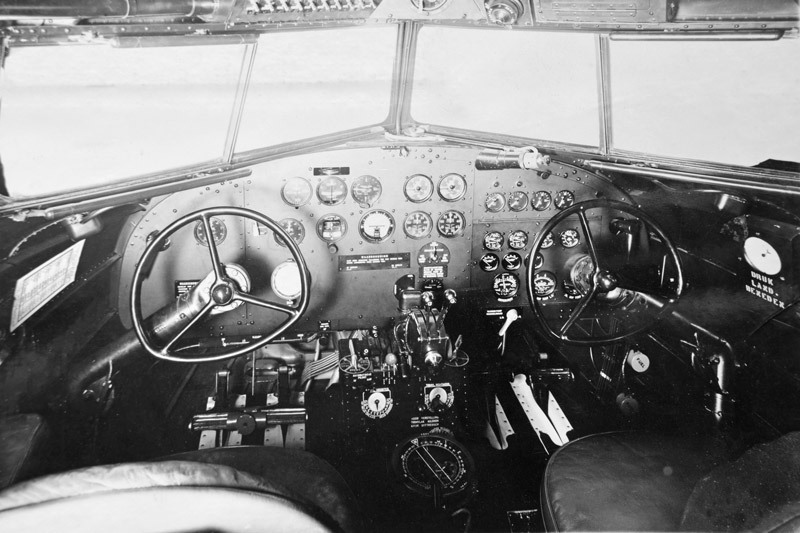 Airspeed Ltd. took a similar licence for DC-2s to be delivered in Britain and assigned the company designation Airspeed AS.23, but although a registration for one aircraft was reserved none were actually delivered. Another licence was taken by the Nakajima Aircraft Company in Japan; unlike Fokker and Airspeed, Nakajima built five aircraft as well as assembling at least one Douglas-built aircraft. 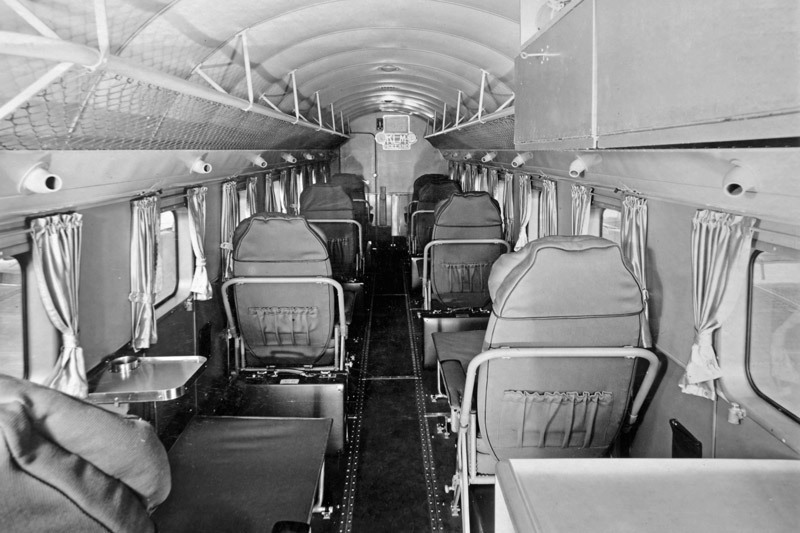 A total of 130 civil DC-2s were built with another 62 for the United States military. In 1935, Donald Douglas stated in an article, that the DC-2 cost approximately $80,000 per aircraft, if mass produced. Although overshadowed by its ubiquitous successor the DC-3, it was the DC-2 that first showed that passenger air travel could be comfortable, safe and reliable. © Copyright Uiver Memorial Community Trust 2012-2018.